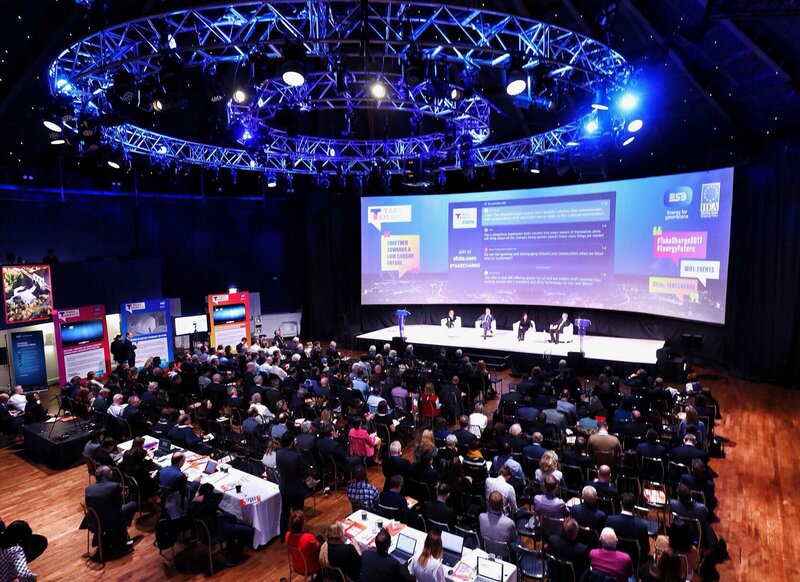 I was very honoured to the be the keynote speaker at the ‘Together Towards A low Carbon Future’ Conference run by @ESBGroup & @iiea on the 23rd Nov, 2017, Dublin, Ireland. 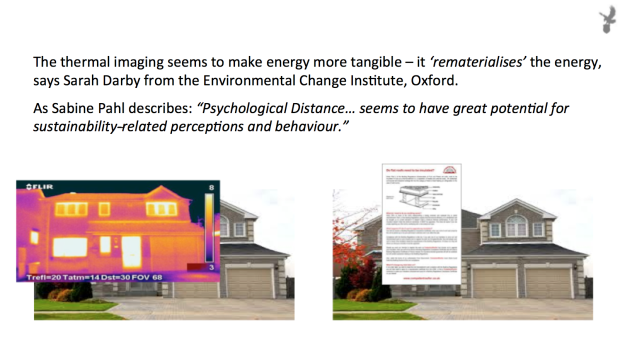 I spoke of rematerializing energy – lots of construal techniques help to bring energy to life –, how normative considerations have an effect (mostly implicitly), as do defaults. Not so much on choice architecture, as that requires people to be motivated to chose in the first place (not always, but it is an often overlooked component).The key take-out for me was a growing need to handle energy production and consumption around a changing landscape. I leant a lot from the excellent speaker line-up; I found most interesting how we’ve almost flipped from networked delivery of electricity back to localised generation. The new challenges for supply perfectly described by Marguerite Sayers of ESBNetworks in her slide below, from her talk on “ensuring future flexibility for customers” where energy production is distributed among large generation companies and home owners now generating their own electricity. It wasn’t until 19471 in the UK when we had the first parliament Act to unify electricity generation delivered into the country-wide grid. Obviously, meaning power generated in Scotland contributes to that used by any part of the UK. Load bearing was easier to manage and growth in demand in different regions was possible without building new, local power stations; the future was here. 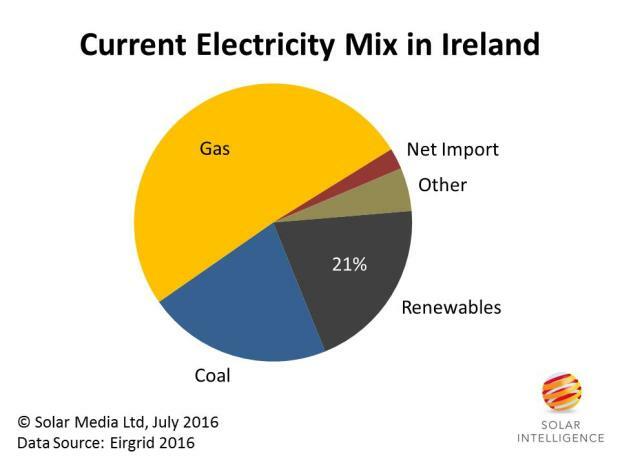 Looking at energy generation in Ireland today we see gas and coal in the majority which are the province of large grid-based infrastructure, but renewable generation is a growing mix, much of which can be generated locally and consumed locally (e.g. solar). Also, those household level generators may wish to sell some of that electricity back to the grid (and by extension other consumers, local or otherwise). While household level generation is complicated because it increases the nodes in and out, the complication also exists in the need to manage the other part of the network (often overlooked) – the human brain. Consumer behavioural, government and regulator behaviour, and business behaviour has the potential to realise or damage potential gains. It seems that inspiring sustainable behaviour is important as ever. 1 1947, The Electricity Act 1947 (repealed 1989). It merged 625 electricity companies to be vested in twelve area electricity boards and the generation and 132 kV National Grid were vested with the British Electricity Authority. 1958, The new chairman of the Central Electricity Generating Board Christopher Hinton, Baron Hinton of Bankside begins the procurement of the new 2000 MW power stations and 400kV grid system.